Colorado and New Mexico, March-April 2010, part 1 | ride. travel. live. Now that I’m unemployed (anyone want to hire a highly qualified biochemist? ), I seem to have plenty of time on my hands. 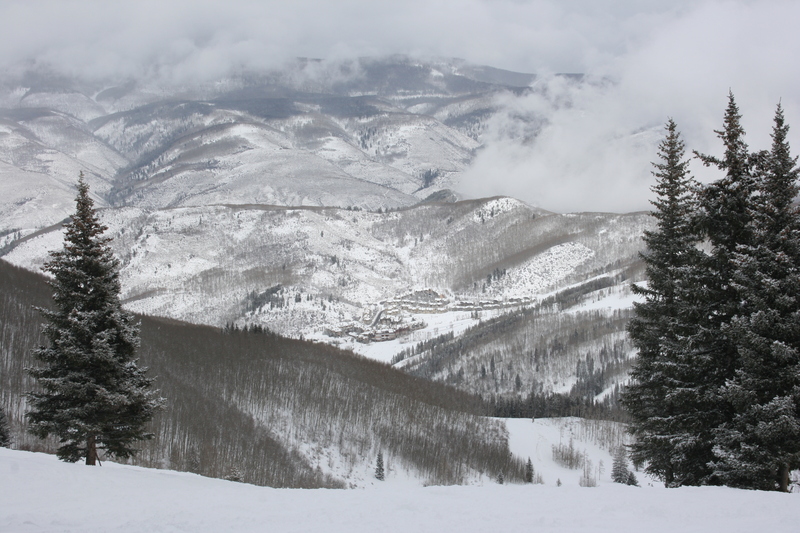 So with the help of an Epic Pass, the string of Colorado resorts along or near the I-70 corridor are within financial reach. March 30- After a 90 minute drive the night before from Albuquerque to Espanola, I drove the last 60 miles to Taos. This was my first legitimate spring riding day this season, with a cool breeze on the ridgeline, slush at the bottom, and one lousy last run down an icy Al’s run. 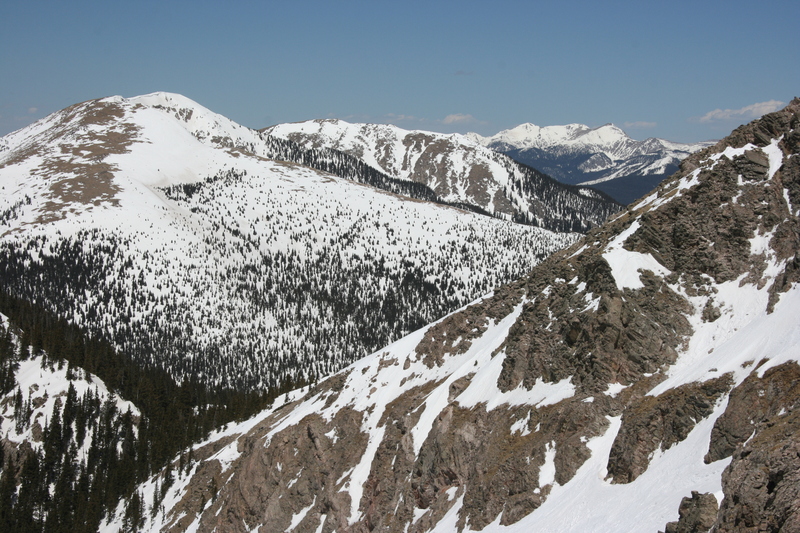 I got on the road by around 4:30 PM and drove north along the spine of the Sangre de Cristos to Salida, CO. 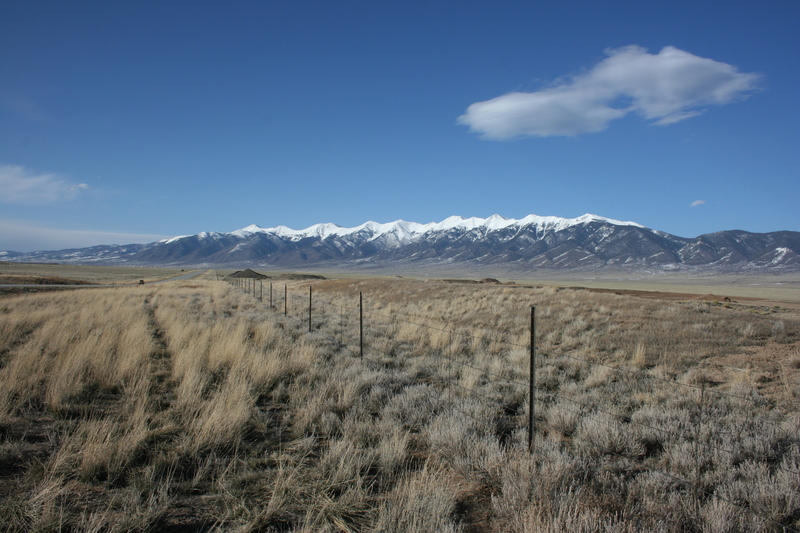 This is the wickedest range in Colorado, a jagged ridgeline rising 6000 feet from the San Luis Valley, somewhat reminiscent of the Sierras and the Owens Valley in California. 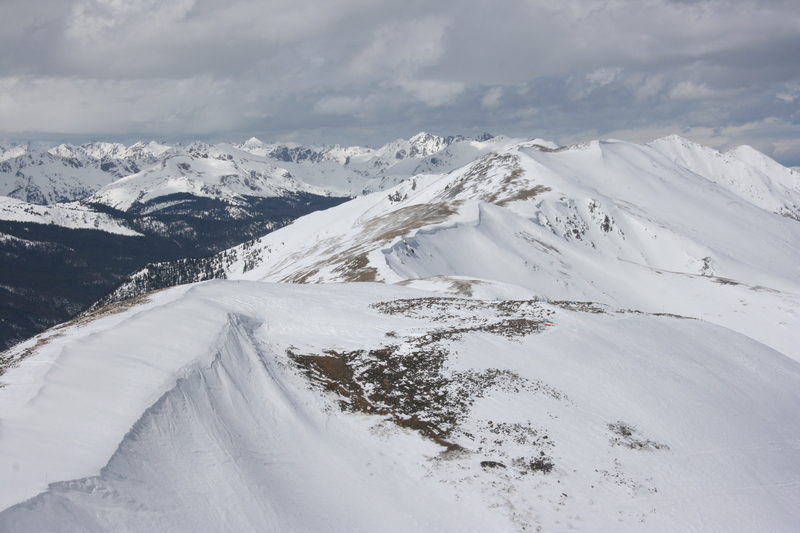 March 31- Breckenridge, turned out to be the only nice day, packed powder at the top, with moderate winds, a bit icy in the middle and windy, and spring slush and warm temps at the bottom. 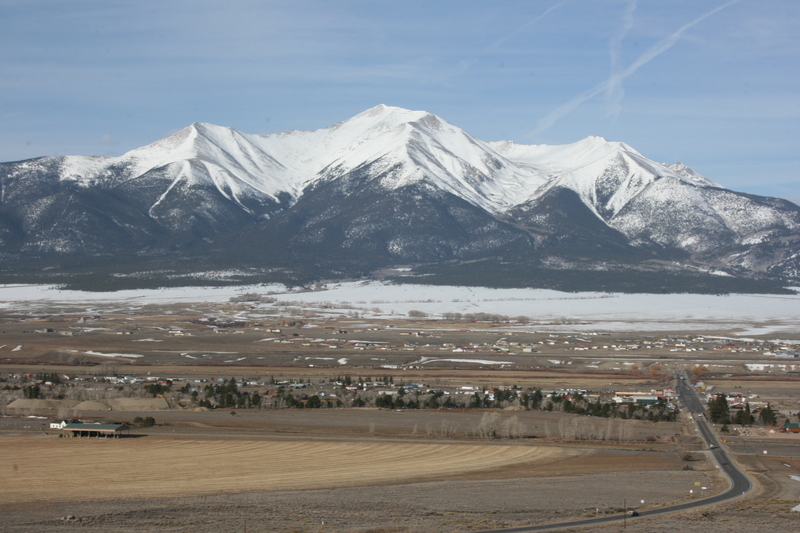 It was a smooth drive from Salida with great views of the University Range, with the exception of a near wipeout on an icy spot on the hairpin turns of Hoosier Pass. Good times otherwise. They groom the resort perfectly, and the various rollers and hits are fun to bomb down. It’s not a steep mountain overall, though. April 1- Beaver Creek, dust on some very rough crust in the morning, which became a whiteout by late morning, and continual snowfall and winds in the afternoon. The snowfall turned a crappy day into a great one, despite a broken binding that needed fixing. The bonus was getting over Vail Pass during that 45 minute window of being open, otherwise I would have been stuck in a shelter in Vail for the night. But the driving was downright hazardous. April 2- Breckenridge, powder day in early April. No, not bottomless stuff, but still excellent. It was downright cold, though, luckily I packed the cold weather gear. April 3- Breckenridge, this time it lived up to its moniker Breckenfridge. Rode the top lifts until it was shut down due to high winds in early afternoon. The crowds were minimal, nobody was riding the top lift, although the snow was excellent. Oh, and I think the reason why was the beerfest in town. April 4- Keystone, okay half day, since I went all out the past five days. The sun finally came out, although it was still somewhat unsettled. Hooked up with another solo rider who showed me some of the goods in the woods. And he proceeded to take multiple bong hits, Keystoned indeed. 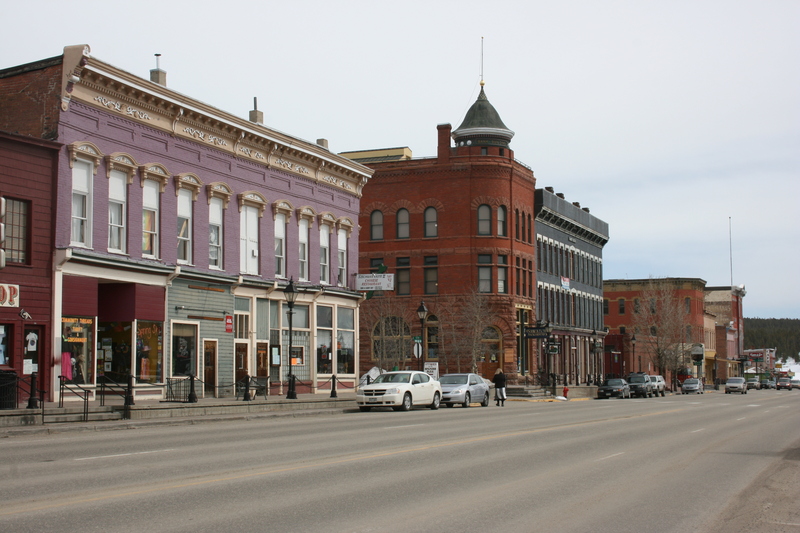 Then it was back south towards New Mexico, via Climax, Leadville, Alamosa. 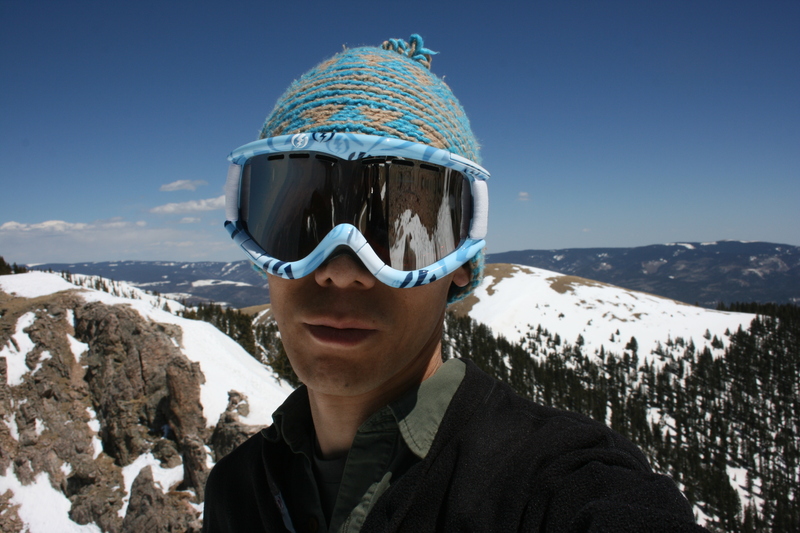 . .
April 10- An afternoon at Ski Santa Fe, probably my last day this season, nothing exceptional, but it was outstanding snow cover for New Mexico, which had an excellent season, and I hiked the peak behind the top lift. It’s a 15 minute walk or so at 12,000+ feet, and, it looks like excellent backcountry / sidecountry descents back there, but well, I’ll save it for another day and do it with a partner. So that’s my season, 21 days. I was hoping for more, but who knows?